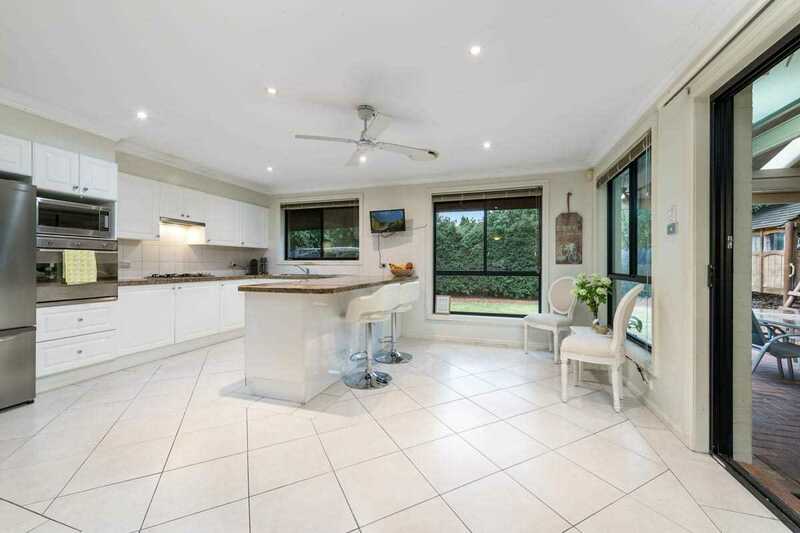 This is a family residence just built for cosy, comfortable and accommodating indoor/outdoor living. 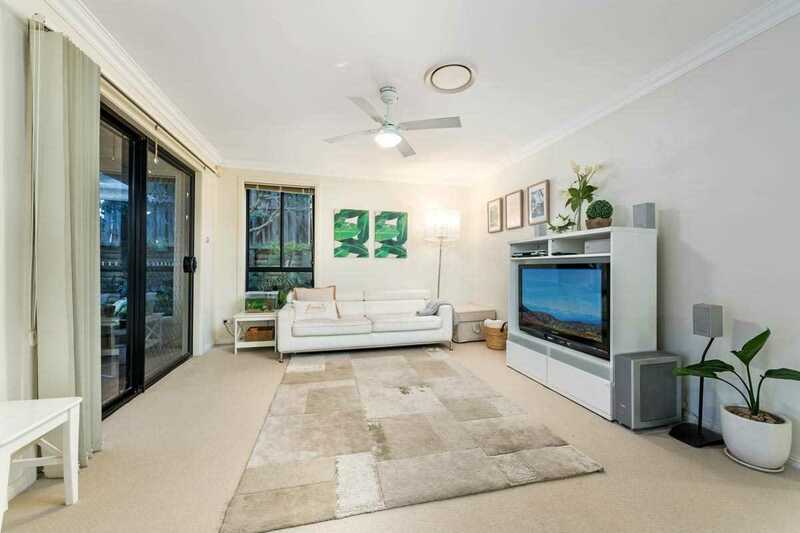 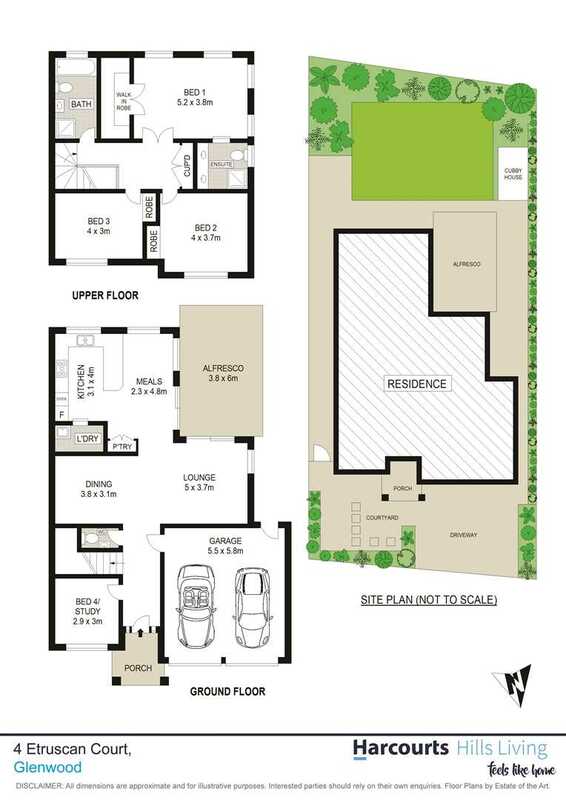 Simple but extremely functional in design, boasting large private spaces and open communal areas positioned to maximise entertaining and family gatherings, it's beautifully placed deep inside a peaceful court in a great part of Sydney. 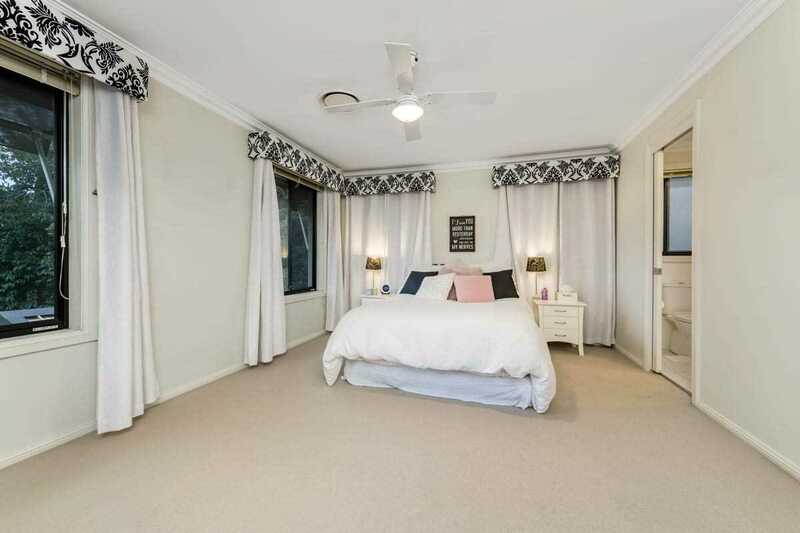 The Glenwood precinct will only become more sought-after as time goes on, so get on board! 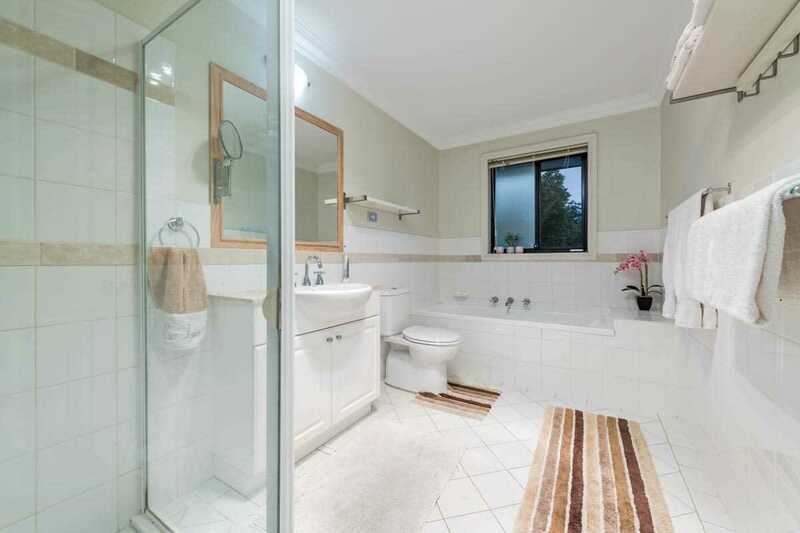 -	Three toilets overall, making the busy weekday traffic a breeze! 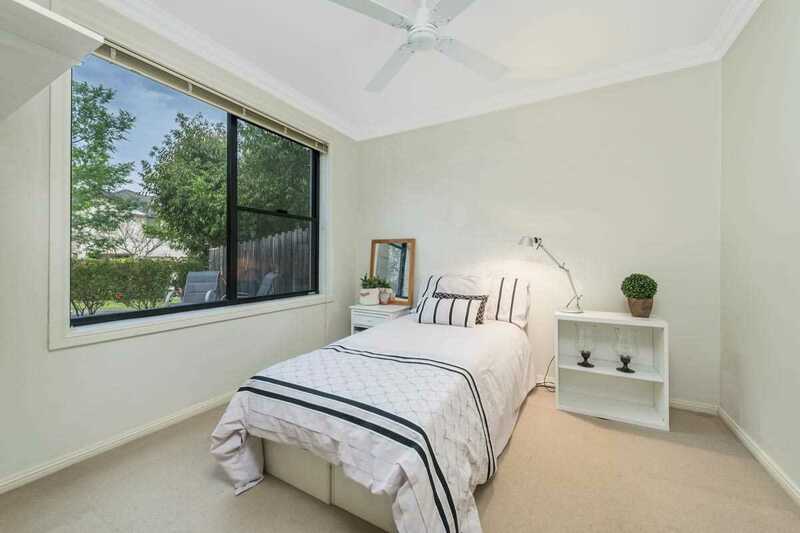 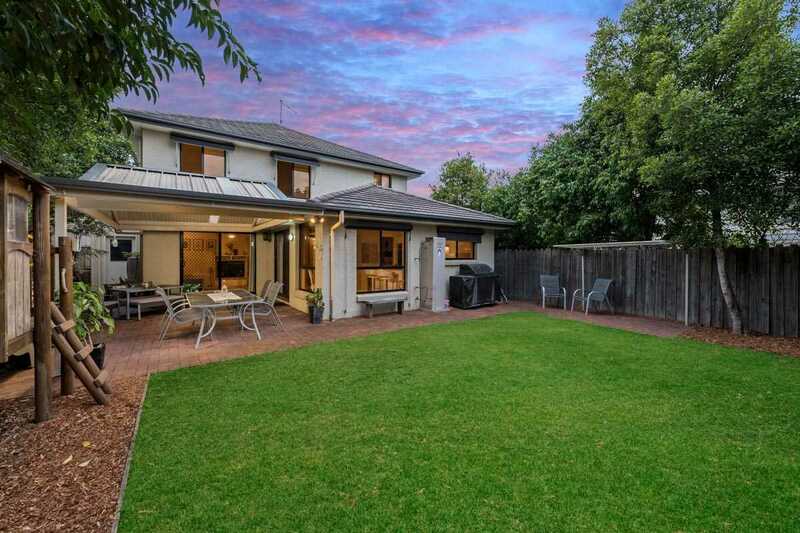 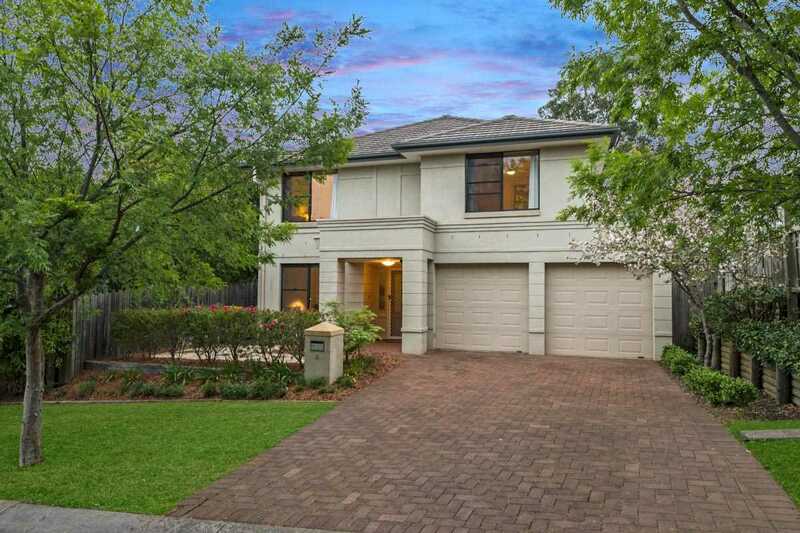 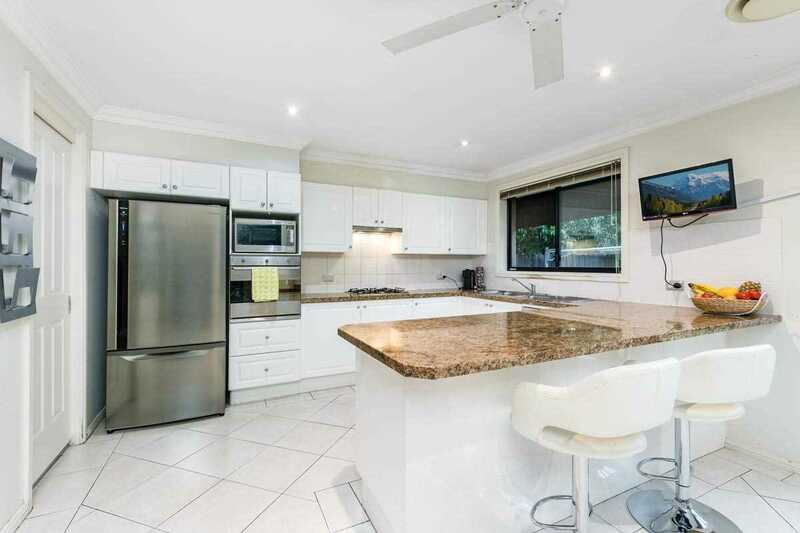 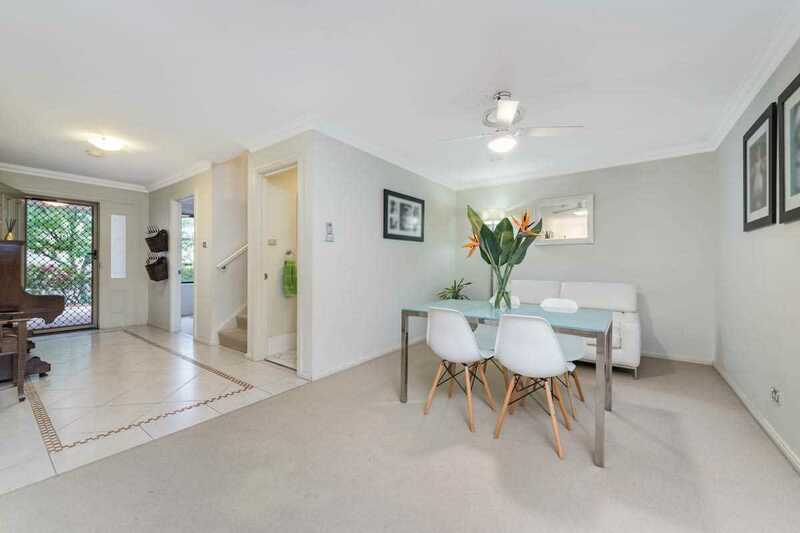 Situated within a two-kilometre radius of a host of the area's best-performing schools, and two kilometres from future Bella Vista/Norwest train station, with quick and easy access to the M7, M2 Norwest Business Park and parklands, this little gem will be snapped up! 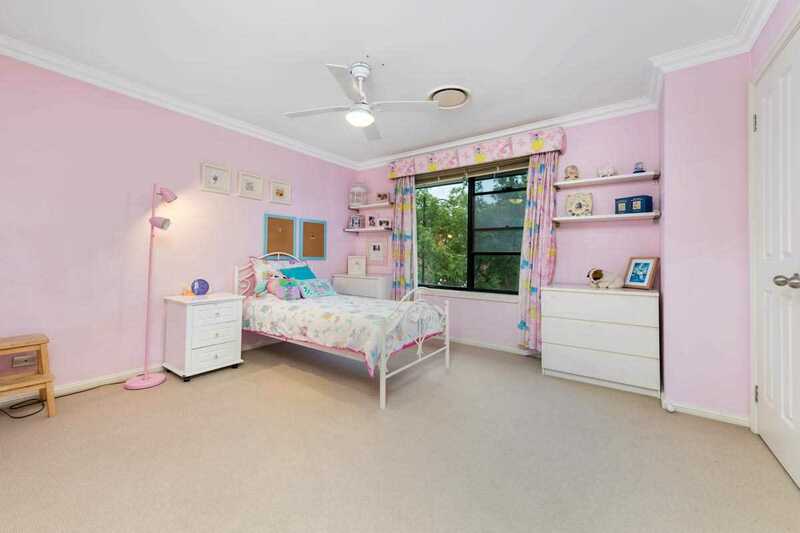 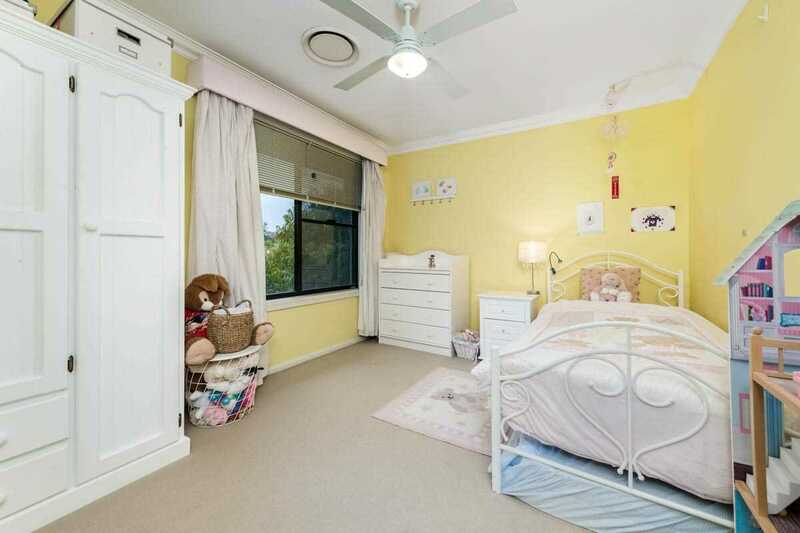 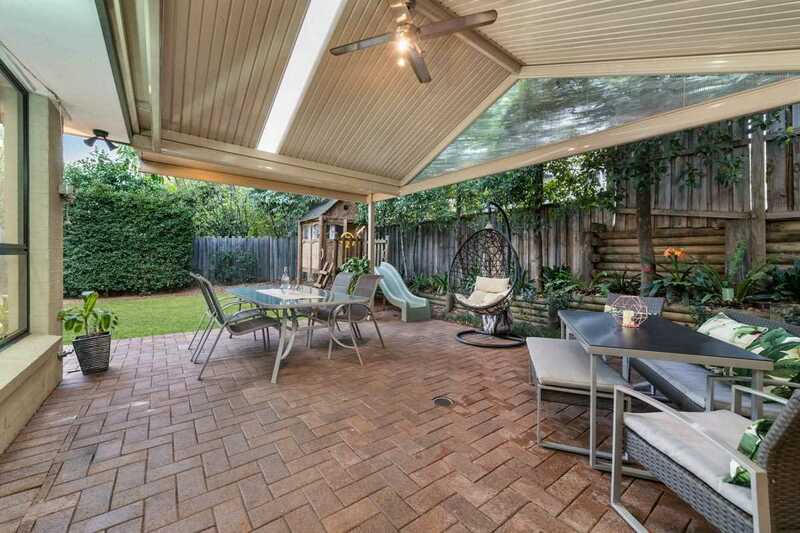 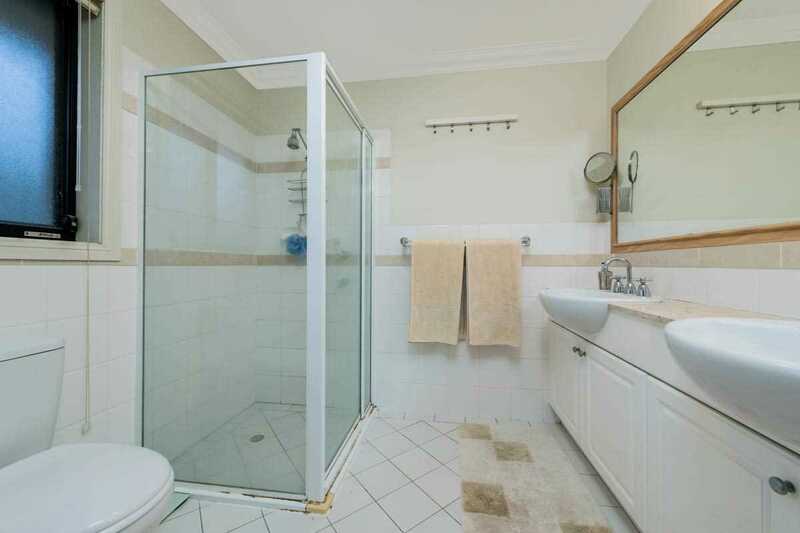 Call Alistair Agius on 0447 928 888 to organise an inspection.